Before 1925, the "Claremont Recreation Ground" served as a Cricket and Soccer Ground, with no fence, native bush on the eastern side, near the Showgrounds, with the remaining area a sandy wasteland. Upon Claremont-Cottesloe's admittance to the 'A' Grade of the WAFL competition in 1925, for the 1926 season, the council spent 5000 pound to bring the ground up to standard for league football, including the dumping of rubbish around the perimeter to create the sloping banks and the construction of a grandstand. As the new ground and grandstand were not yet ready, the team played all home games of 1926 at the Claremont Showgrounds. The first game played at Claremont Oval was on April 30 1927, where East Fremantle trounced Claremont-Cottesloe, 19.10 to 4.12. 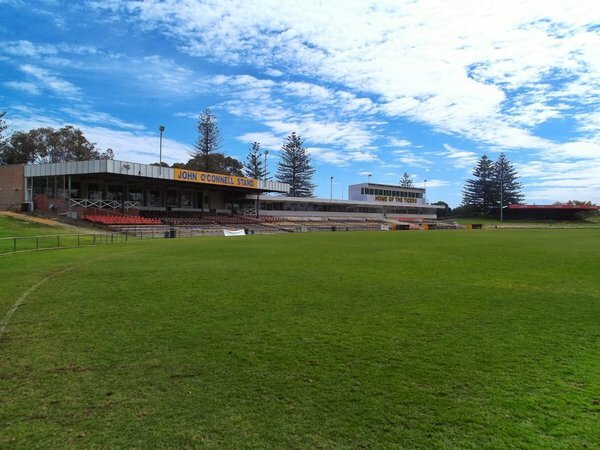 Claremont Oval has been used by the club as a home ground from that game forth, except in 1945 and 1946, where, due to the grandstand fire in 1944, and the condition of the playing surface, the club shared with Subiaco at Subiaco Oval. In 1944 the grandstand built in 1927, was burnt to the ground, destroying much of the club's history, records, equipment and premiership pennants. For over 10 years afterwards, old army tin sheds served as the changerooms for teams playing at Claremont Oval. The facilities at Claremont Oval were built in 1956, and 1970 (the R.J.Kyle Pavilion), replacing the 'tin sheds' and they helped move the club into a new era of professionalism. Claremont Oval continues to serve the club well, and in 2002, Claremont played its 700th league match at the ground. The old clubrooms pictured in 2013. Since 2014 the Claremont Football Club has been playing its home games at the Claremont Showgrounds. 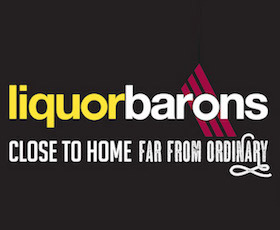 The Club is entering the most exciting chapter of its 90 year history. 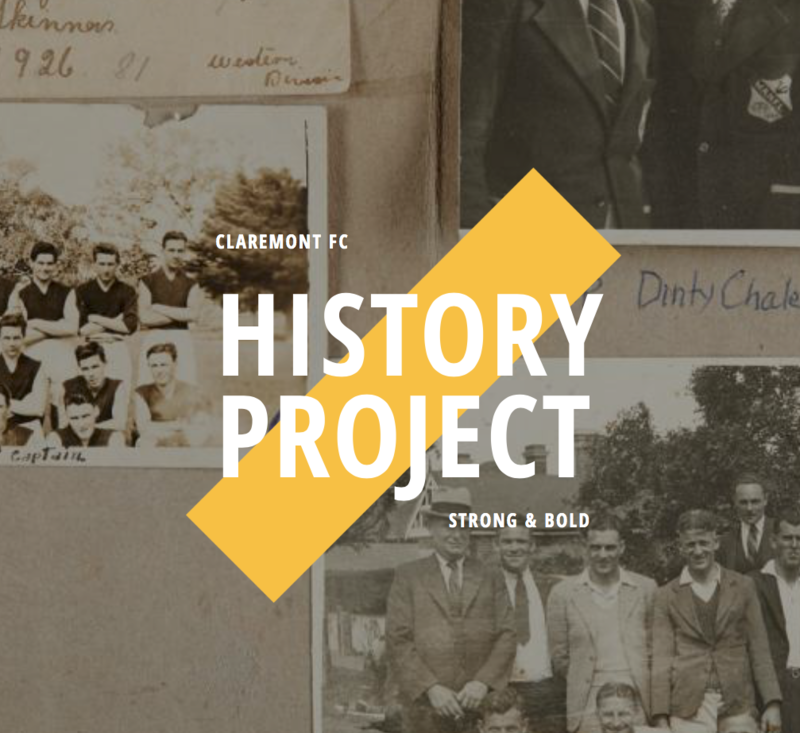 In May 2017 the CFC will move back to its traditional home at Claremont Oval into a new $14 million, state-of-the-art building which will form the hub of the Claremont on the Park precinct. 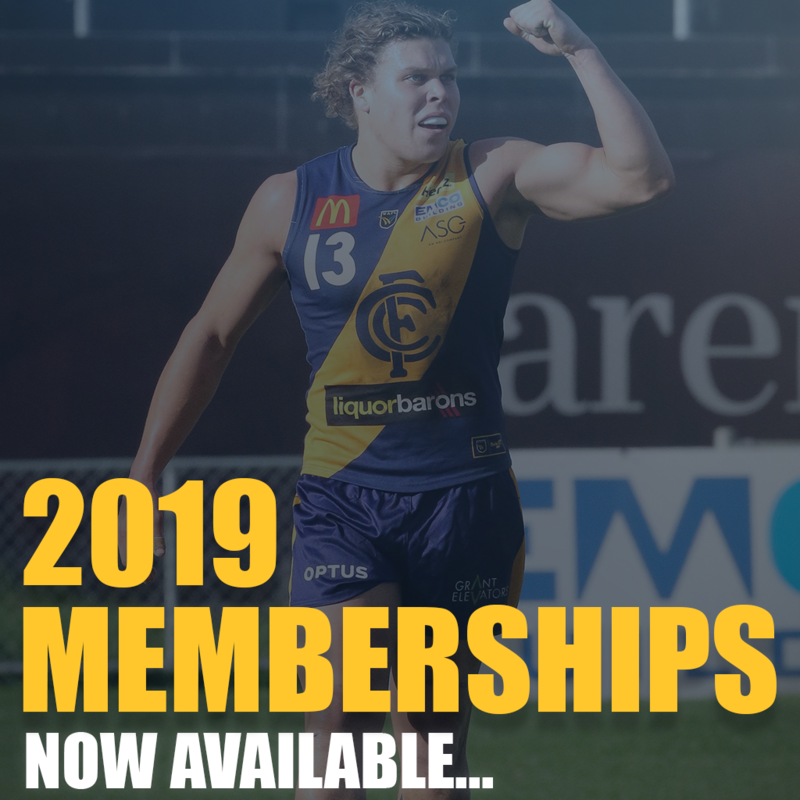 Not only will the facility cater for the needs of Claremont members and supporters on match days and during the week but it will also attract clientele from the wider community with its extensive function facilities, modern gymnasium, physiotherapy and medical suites, café and other commercial tenancies.